You can visit our Verbascum page or browse the pictures using the next and previous links. Another lovely plant, super closeup. Thanks Dd....this is my fave one! Love this one, does it self seed Janey? I don't think they have Pp.........I grew them 2 years ago from seeds and they multiply into larger plants. these are so lovely janey,, i love the tall plants dont you.. 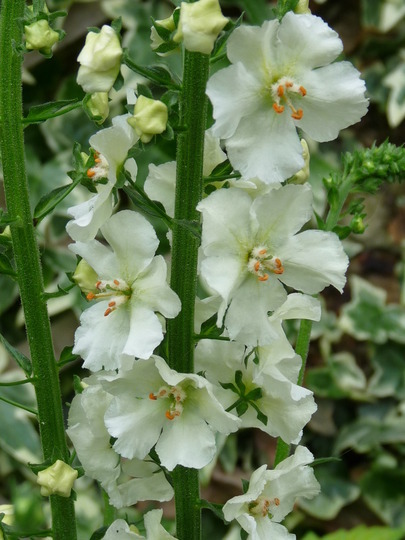 I haven't ever liked Verbascum but this one's changed my mind !!! This photo is of species Verbascum. See who else has plants in genus Verbascum.